Instant Access To Your Parking Data. Use predictive analytics to make smarter pricing and inventory allocation decision. Increase your bottom line using dynamic pricing. Real-time parking occupancy in each parking facility will be displayed in the dashboard of the management system, and will be updated in real time. 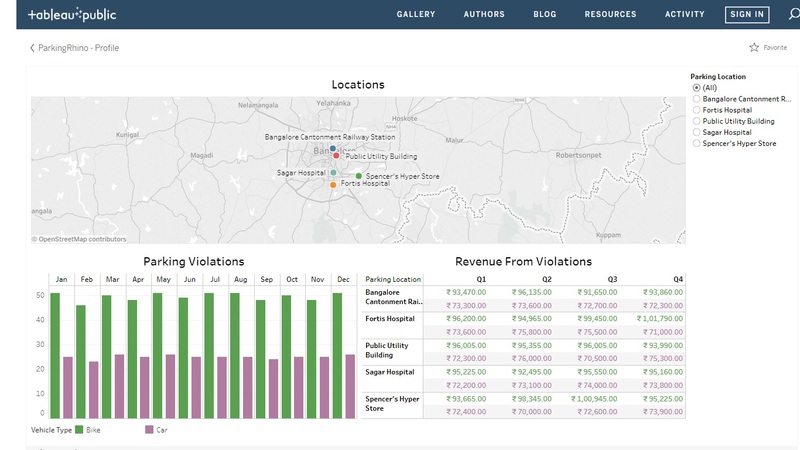 Analyze the unique parking behavior associated with individual tenants/parking groups in an effort to make targeted oversell decisions based on each group's distinct usage patterns. The system will analyze historical and real-time data to make predictions about future occupancy and revenue for up to 30 days in advance. The system will give historical occupancy analysis, revenue analysis and duration analysis.